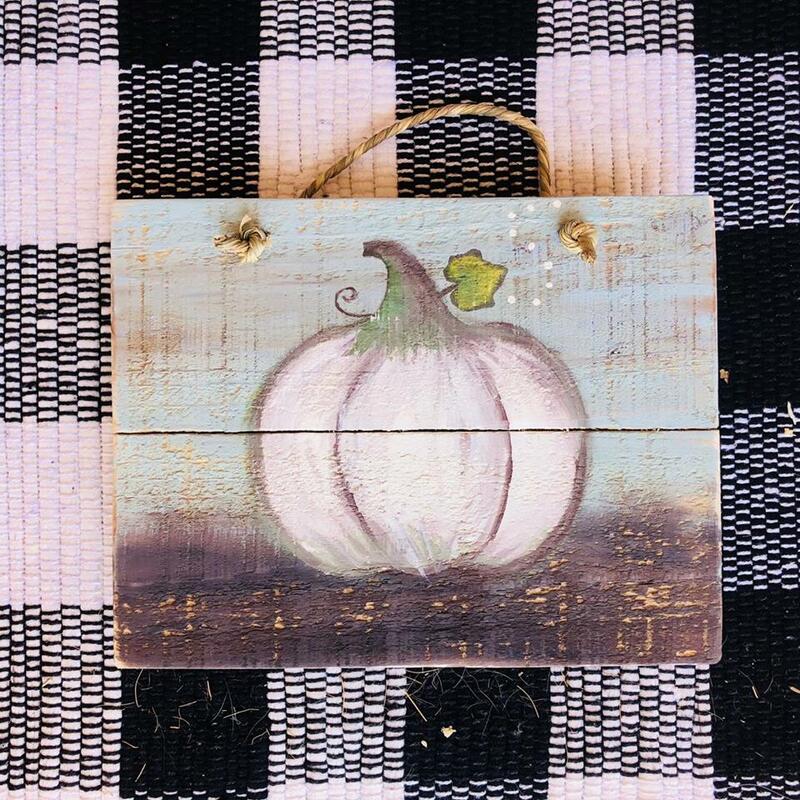 Join us as we welcome Lumber N Lace for a special workshop to celebrate National Pumpkin Day! We will be crafting this cute pumpkin sign-Just in time for FALL! Please register in advance for this event. Event will be limited 20 guests. Cost is $30/person +tax. Registration includes 2 hours for crafting the pumpkin project as well as a pint or glass of wine. Cheers to welcoming FALL!